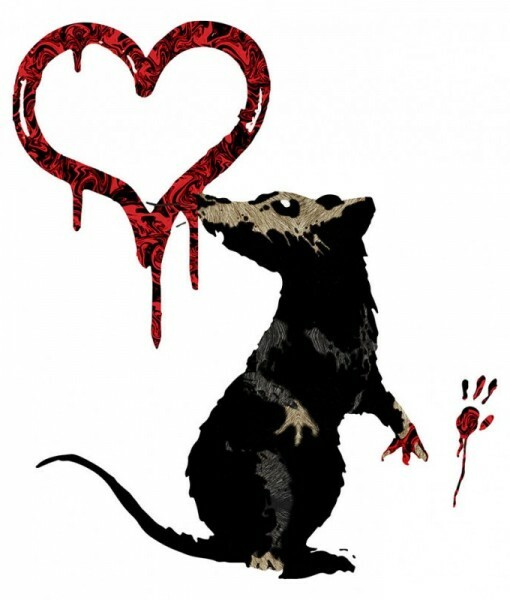 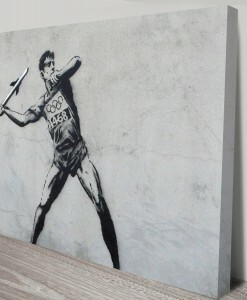 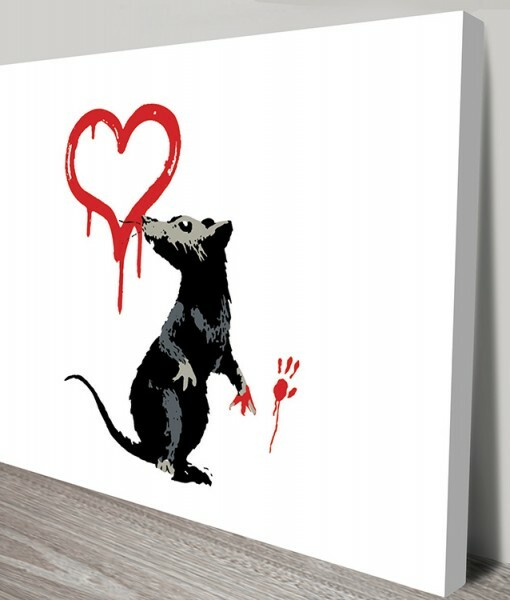 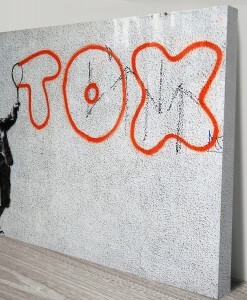 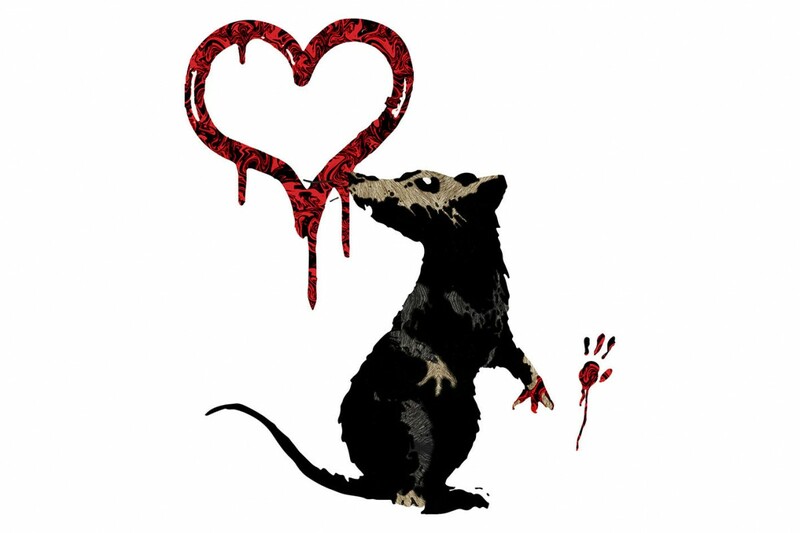 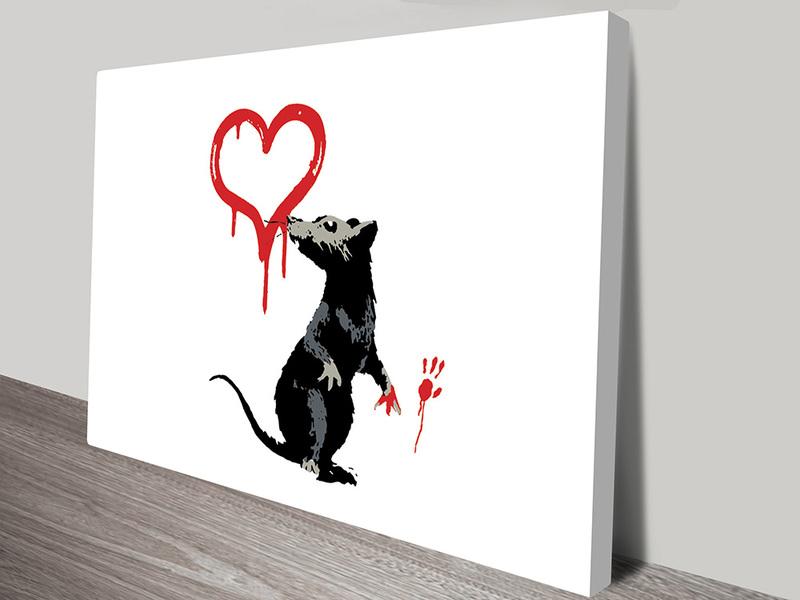 Another alternative to the iconic Banksy Rat which is printed with a red heart on the white background. 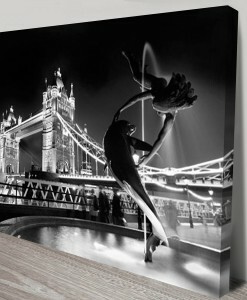 The production process from start to finish, may take up to 3 working days especially during busy periods. 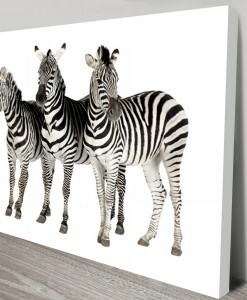 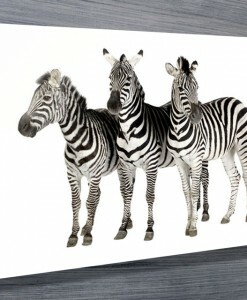 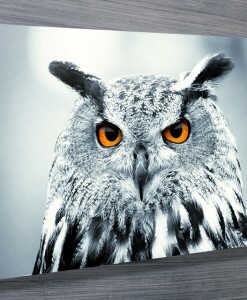 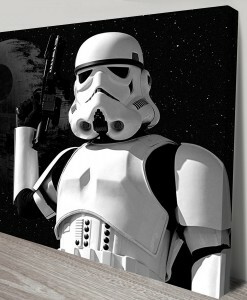 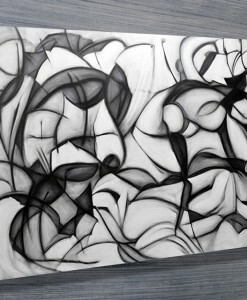 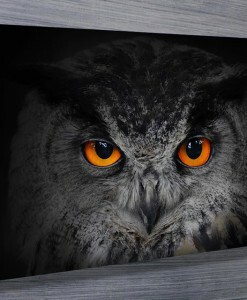 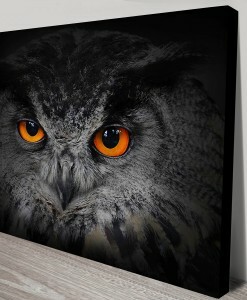 This involves several steps to ensure that only the highest quality canvas prints are produced. 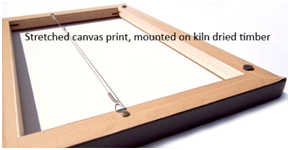 The first step is to print the image onto the canvas. 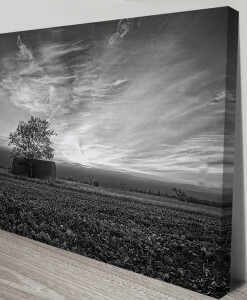 Once the image is printed, it is let dry. 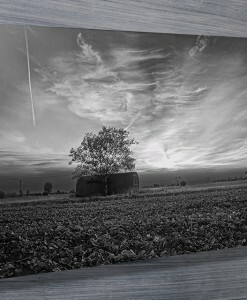 Next, it is hand stretched and mounted on kiln dried timber. 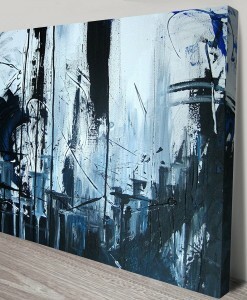 Then protective liquid coating is sprayed on and let dry. 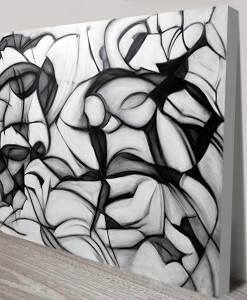 Finally, it is bubble wrapped, packaged and prepared for delivery.